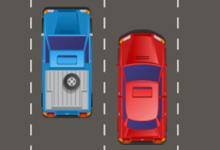 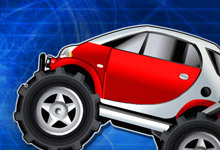 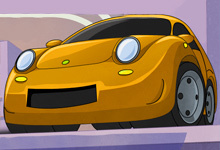 Drive the smart Car safely to the Finish Line in each level without causing much damage to the car .Press up and DOWN arrow key to accelerate , press DOWN arrow key to reverse. 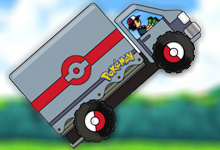 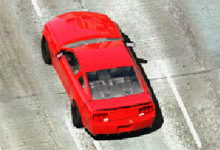 Press LEFT and RIGHT Arrow keys to rotate the car. 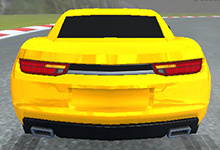 Smart Car Drive is a free game which can be played at bikegames.biz. 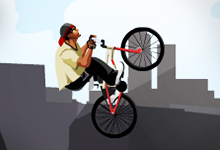 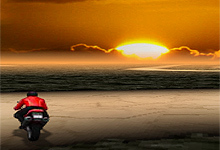 This game have been rated from administrators of bikegames.biz with 4.50 stars out of 5.